We’re training our apprentices to be the next great generation of facilities leaders. 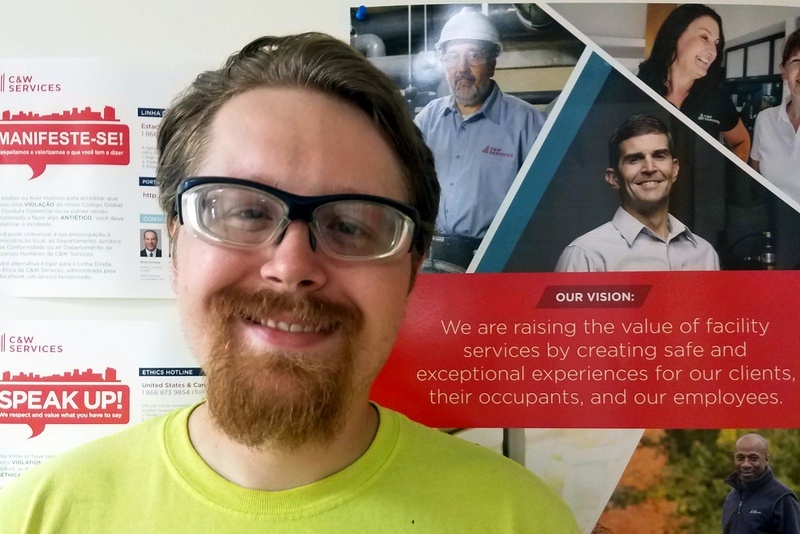 Sam, a front-line team member at one of our client sites in Nebraska, will enter our apprenticeship program this September. For Sam, this accomplishment is the culmination of years of hard work. We—ll be checking in with Sam as he progresses through the apprenticeship program. Make sure to visit the C&W Services blog for future updates. A solution to the trade-skills gap. 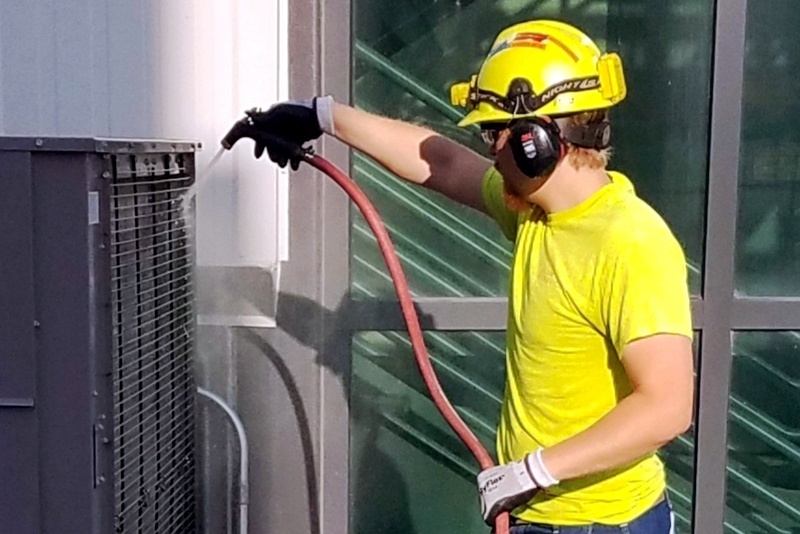 We have offered apprenticeship programs at a number of our client sites for years, but we recently redesigned and reinvested in the program in response to the growing trade-skills gap. This problem, as explained in the article Who Can Fix the Middle-Skills Gap, is caused by the fact that a large number of baby boomers are going to retire over the course of the next decade and there aren’t enough skilled workers to fill these vacant roles. You can learn more about how we’re working to solve the trade-skills gap here. Sam is one of many stories we have from the field that demonstrate how our team’s culture is the backbone of our service delivery success. We pride ourselves on delivering a broad portfolio of services, developing and empowering our people, and defining a new status quo. Get inspired and read more stories about employees like Sam.